ALL CONTENTS ON THIS WEBSITE ARE FOR PROMOTIONAL USE ONLY! 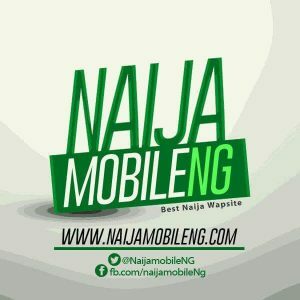 Comments And Opinions On Any Part Of This Website Are Opinions Of The Writers Or Anonymous Persons And They Do Not Represent The Opinions Of NaijamobileNg.com.Pictures and culled stories posted on this site will be given due credit and is not the fault of NaijamobileNg.com if they are given original credit from website culled from. We are happy to take down any url on our site that infringes your copyright. We do not sell any product. Send us email and the content is down within 24 hrs. (for example, “I swear, under penalty of perjury, that the information in this notification is accurate and that I am the copyright owner, or authorized to act on behalf of the copyright owner, of the copyright(s) that is allegedly infringed by the aforementioned content.”).